Reduce the sour flavor in sauce with a few key ingredients. 1 How Long Can You Refrigerate Nacho Cheese Sauce? 4 What Is Ratio for Cornstarch & Water to Thicken Sauce? When you've made a sauce that's overly sour, salvaging it is not a problem. Reduce the acid content and neutralize the sour flavor of a tomato-based sauce, for example, with a variety of well-chosen ingredients that you probably have on hand. Combine these acid busters or add them individually to your sauce to counteract the sourness and enhance the flavor. Add a pinch of baking soda to the sauce. Stir it in toward the end of the cooking process, then taste the sauce. Add more baking soda if it's still too sour. Also known as sodium bicarbonate, baking soda neutralizes some of the acid present in the sauce to make it less sour. Grate a little Parmesan or ricotta cheese in the sauce. 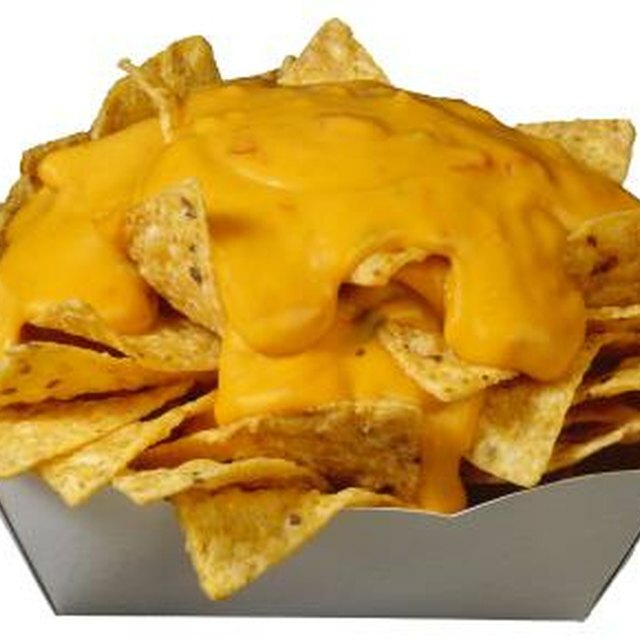 The calcium in the cheese can react with the acid in the sauce to counteract the sour flavor. Add chopped vegetables, such as carrots and potatoes, while cooking your sauce. These vegetables absorb the sourness from the sauce. Mix a few teaspoons of sugar in the sauce to mask the sourness with a sweet flavor. 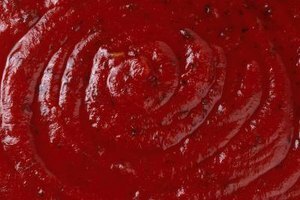 Avoid cooking tomato sauces for longer than is really required. This will prevent the acid in the tomatoes from concentrating and turning excessively acidic and sour.